The house looked like any other in the Detroit suburb of Pontiac, but, according to police, its walls concealed a disturbing secret. 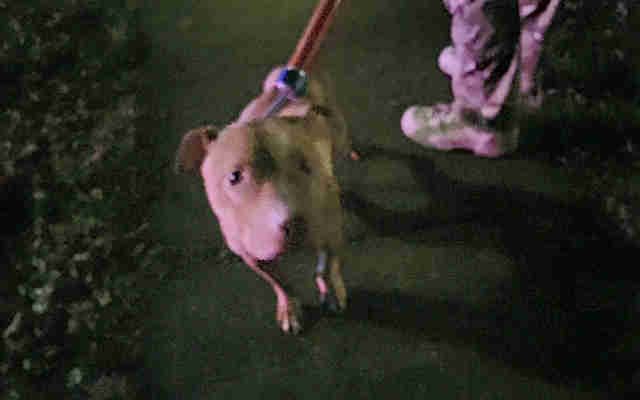 On Saturday, sheriff's deputies teamed up with narcotics officials and the FBI to stage a dramatic raid on the home, busting what they called a "horrifically cruel" dogfighting ring operating within. 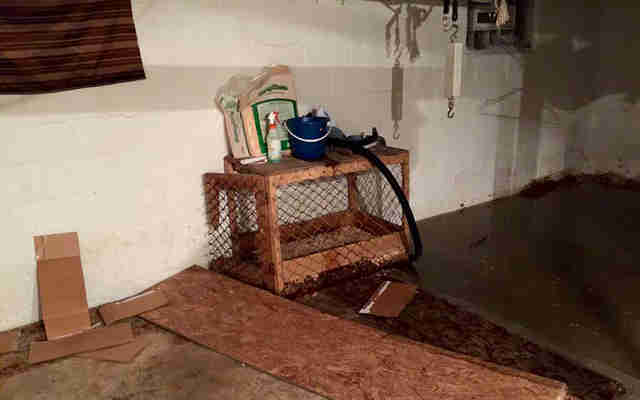 Inside, authorities found a blood-stained basement containing conditioning equipment and multiple dogs, including several puppies that "appeared to be in training." 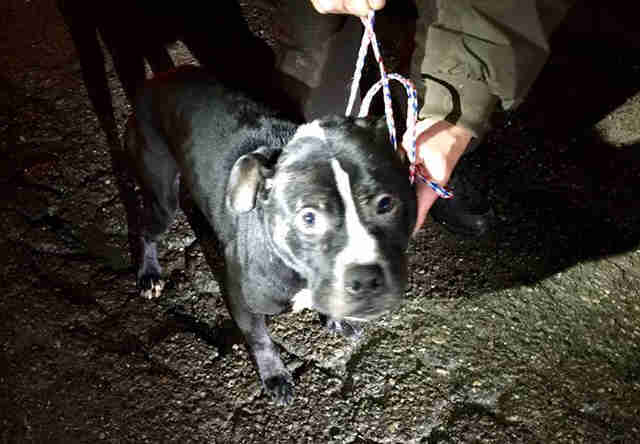 In total, 11 suspects were arrested and five dogs were rescued from a life of killing. "They only lived there six months or so," a neighbor told WDIV-TV. "Saw all the dogs moving in and out of there. We assumed something was going on." In addition to unusual foot traffic and many dogs being kept in the same place, the Humane Society of the United States (HSUS) lists several other signs of dogfighting to watch out for. These include scarred dogs, dogs on heavy chains and training equipment like treadmills. Witnesses should first contact local law enforcement if they suspect dogfighting in their area, but the HSUS additionally offers a reward of $5000 for tips to their 1-877-TIP-HSUS hotline leading to convictions. In this case, however, it appears police had the evidence they needed. "Eleven suspects on the way to jail," wrote the Oakland County Sheriff's Office on Facebook. "Hopefully, they received a message."